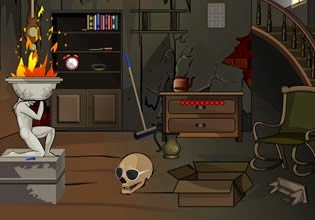 Devil Home Escape is a point'n click escape type game developed by TheEscapeGames. Explore each room of the house obtain artifacts and solve puzzles in order to escape. Have fin!